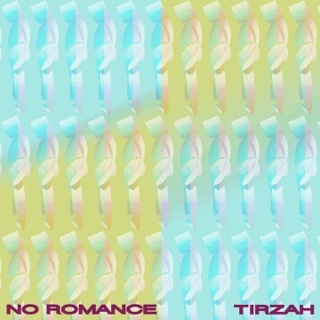 Londoner Tirzah Mastin’s full-length debut is an album of wonderful, intimate love songs comprised of sparse instrumentation and flyaway vocals. Each track revolves around a single theme, from healing (“Fine Again”) to infidelity (“Guilty”), and, as the title proffers, utter devotion (“Gladly”). They were written over several years, some about Tirzah’s own experiences, others inspired by friends. Yet despite their detached origin stories, here, they’re perfectly connected—largely thanks to her longtime producer and classmate Mica Levi. 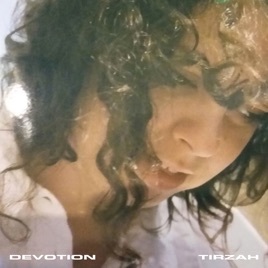 Levi’s stark, bare-essentials production, all alt-pop keys, and R&B beats (save for “Guilty,” which surprises with guitar distortion and Auto-Tune), provides little cover for Tirzah’s airy melodies, many of which were recorded in a single take. It might sound minimalist, but this deliberately unpolished album is far from simple—and it’s precisely those imperfections that make it so affecting. 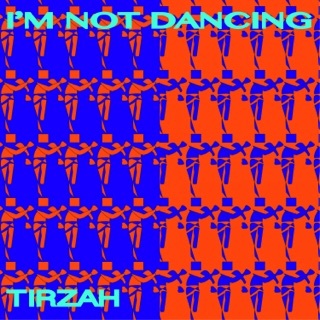 Tirzah’s striking debut carries so much weight of balance, intellect, and dreeeeaaamy beats. Everything seems so strong and fitted, yet flowing at the same time. A flow of miraculous beats/synths journeying around each ear. A flow of writing that is undamaged, and complimentary. And there’s a pull towards vulnerability and tension when lyrics on Gladly cross with music like see saw pushing you towards her message, and up and down melodies soaring across aching, “I love you”. Something has never sound so assured, found, and tenacious of affection. Undoubtedly, it’s humbling. This has to be one of the most poetic yearnings for release, and closeness, and reassurance. Ambient. Calm. Settling. 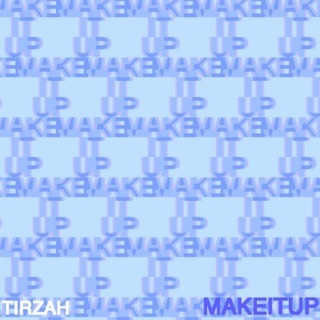 There’s a foundation Devotion confidently sits on, in between and throughout is layers of Tirzah’s magic and identity. One of the best releases of 2018, it could easily be described as prodigious.